How to Transfer iTunes/ Audible Audiobooks to iPhone? 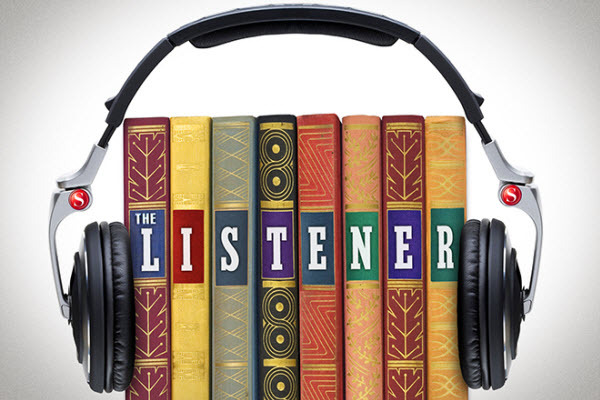 Audiobooks can be a great way of "reading" while doing other things. If you’re fan of iTunes or Audible Audiobook, you probably like to listen to your favorite books on your iPhone when you’re out walking or travelling. However, since iOS 8.4, audiobooks have been available from the iBooks Store, accessed via the iBooks app on your iPhone. And many people think it's a too complicated matter or it exists lots of sync issues when syncing audiobooks content to iPhone in iTunes. 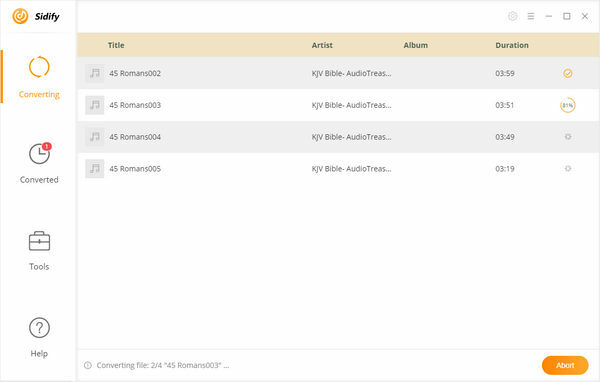 So in this post, we'll show you an easier way to sync your iTunes/ Audible Audiobook to your iPhone. 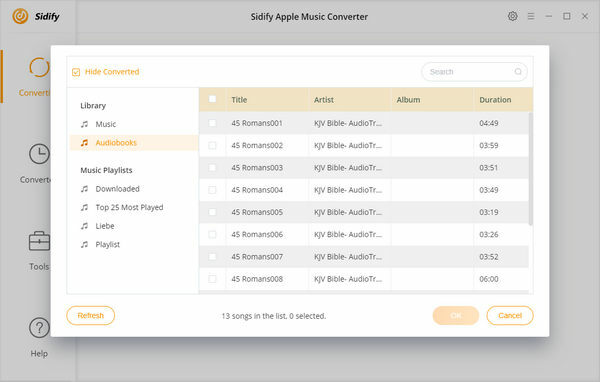 Here you meet Sidify DRM Audiobook Converter which is specially developed to bypass DRM protection from iTunes and Audible audiobooks by converting the protected AA, AAX, M4B, M4A audiobooks to common M4B with super fast speed and original quality. Below is an efficient tutorial to guide you to firstly remove DRM from iTunes/ Audible Audiobooks and sync these Audiobooks to iPhone. 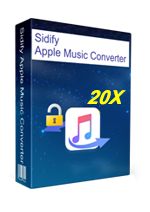 Tip: Sidify DRM Audiobook Converter also named as Sidify Apple Music Converter which can be also used to convert all your M4P Music and Apple Music to MP3, AAC, WAV or FLAC format. Directly click setting button on the upper right of Sidify, a window would pop up. 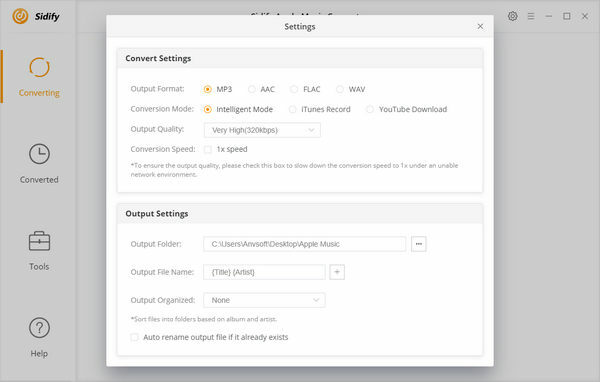 Here you can prefer to choose output format as M4B, set the converting speed up to 10X and adjust the output quality to Audiobook(64 Kbps). Besides, the output path is also changeable if required; If not, the output audio tracks will be saved under the default folder.